Over the past few months, IABC London engaged you – our valued stakeholders – in a conversation on awards programming as we take a ‘purposeful pause’ on our Virtuoso Awards. The Virtuoso Awards Review Committee wants to thank each and every one of you who provided feedback through our digital survey, Think Tank event and one-on-one conversations. Through the input we’ve received, one thing is clear: There is no shortage of talented communicators in London and area who deserve to be recognized for their strategic and creative work. 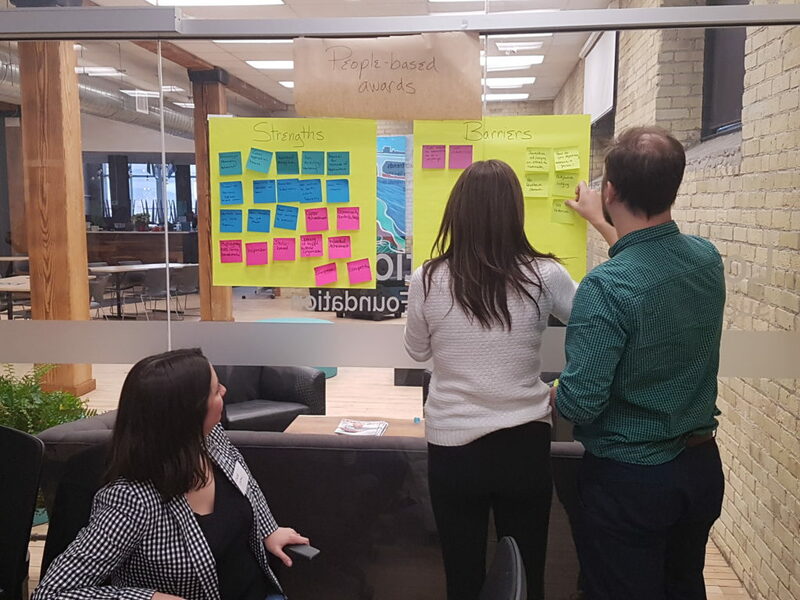 In addition to stakeholder engagement and feedback, we conducted a peer review with a focus on awards programming offered by fellow IABC chapters in Canada and a historical analysis of our Virtuoso Awards program. With the help of you and our peers, we have gained valuable insight that will guide us as we work towards an awards program that meets your needs. So what are the next steps? The data is currently being crunched and trends in feedback are being analyzed. The Virtuoso Awards Review Committee will meet in early May and, drawing from your input, will develop recommendations for the future of communications awards in London. These recommendations will be presented to the IABC London Board in June 2019. Stay tuned for more updates!